Pay good attention to this logo and to this brand because their bags are spreading around your local boutiques and soon will be a must have! Fyunka "Bow" in Arabic is a line of Arabian inspired designs with the influence of popular culture. The Saudi brand is by the talented Alaa Balkhy, who is a graphic design graduate from Dar Alhekma College - Jeddah, along with being the founder of Fyunka she also does all the illustrations and the graphic work herself. A side from all of that she is a fashion/art/lifestyle blogger and a freelance graphic designer. 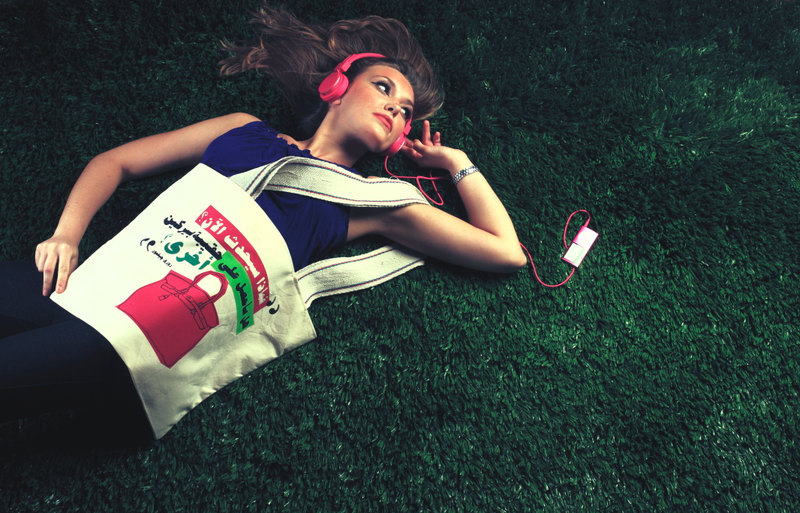 Here is our interview with the beautiful Alaa along with Fyunka's campaign pictures. 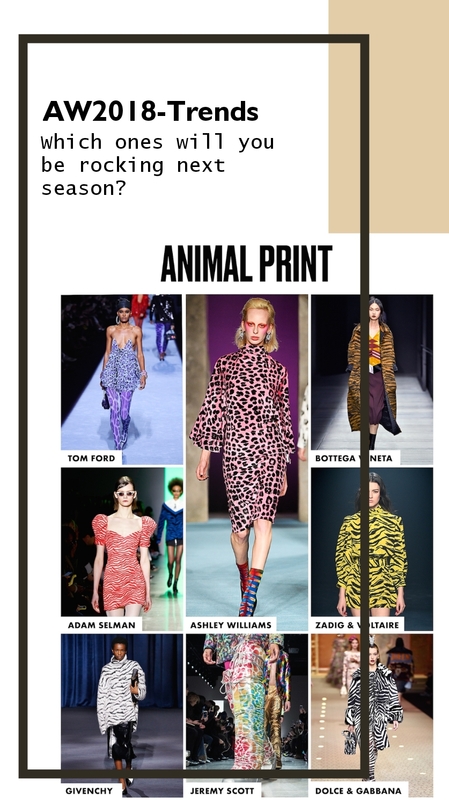 When did you start your passion for fashion? During my junior year at college I started my second job at the fashion industry as a graphic designer and I fell in love with fashion, I loved the process of creating fashion, from the lovely fabrics to the branding, being around that environment where you appreciate everything fashion related. Who supported you during your first steps? My Parents were so supportive with Fyunka, I wouldn't have been able to do it without them, also my amazing friend Nada Hakeem is one of my main supporters. Being a Saudi designer, who is established here, were there some difficulties specially in terms of getting the bags done? Yes there have been difficulties, drivers issues was the first thing also the fact that I had to go to the printers multiple time just to make sure that everything was perfect all the colors were exactly how I wanted them to be, lack of professional factories was another problem but thank god everything worked out perfectly! Where do you find your inspiration: at a place, in people, music or others? And what is it? Movies, memories, sometimes I simply get inspired by just going through blogs, seeing what other people see through their perspectives. When did you start your blog? and what was the first thing that you published? I started my blog in 2009 and I kind of forgot about it,then went back to actively blogging during the summer of 2011 right after I graduated. I started drawing random illustrations with quotes and publishing them daily and the feedback I got from people was really amazing, so I just kept doing it.First post I published were graphic designs related to projects I did in college, graphic designs projects that I liked and then it turned into fashion, lifestyle and something that brings fashion and graphic design together and this is what works best for me. Can you give a word of advice to any of our talented girls out there who might need some guidance to achieve their goals & dreams? Nothing comes easy, opportunities only come once in a lifetime if you work hard enough you will get there. Everyone should get a part-time job during college just to see how it is, get more experience and explore career options for later on, do what you love because this way you'll give from your heart. Fyunka is available at S*uce boutiques across the UAE and Impression boutique in Doha, Qatar. 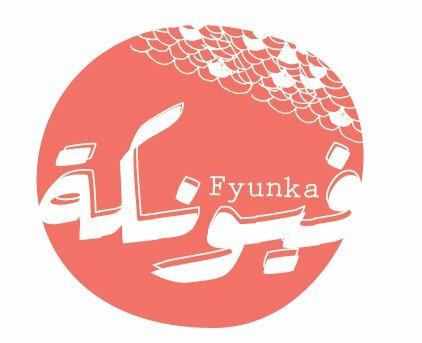 **Please support Fyunka by liking their Facebook page here, you can also check Alaa's blog here.